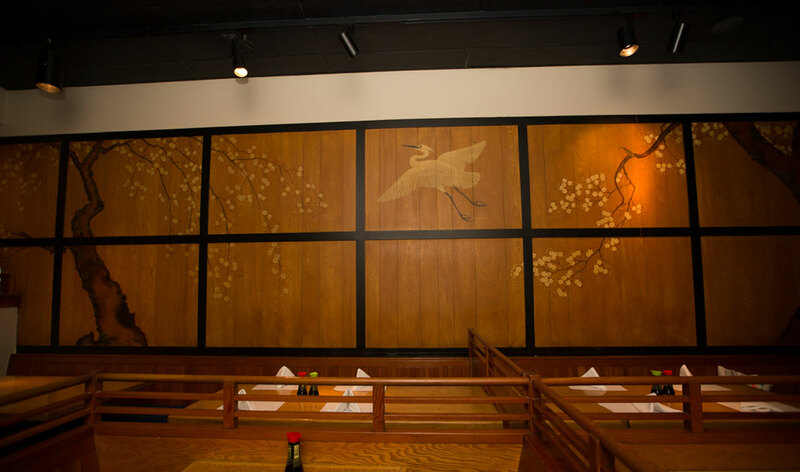 Japanese painting you can enjoy all around the restaurant. about 30 people, not including the six Koi fish in the pond. Teru sushi was established in 1979 at the beginning of the sushi craze in Los Angeles. 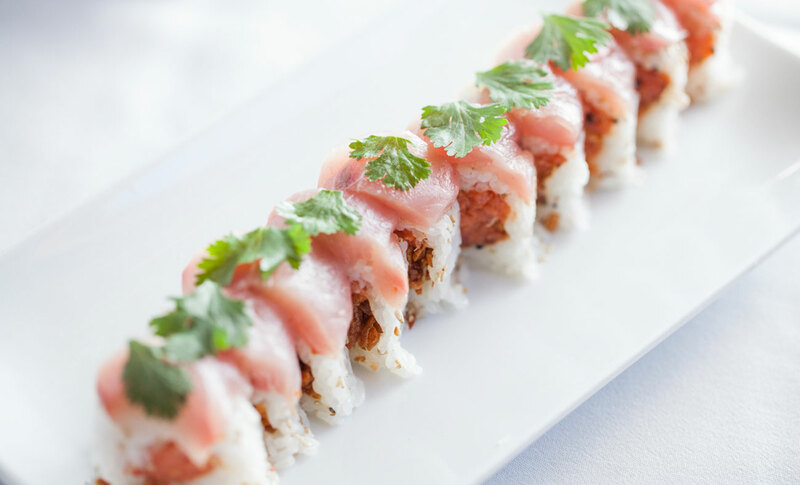 Now Japanese cuisine has become mainstream etnic fare for the California palate as its popularity has continued to grow. Are you thinking of having a get-together soon? 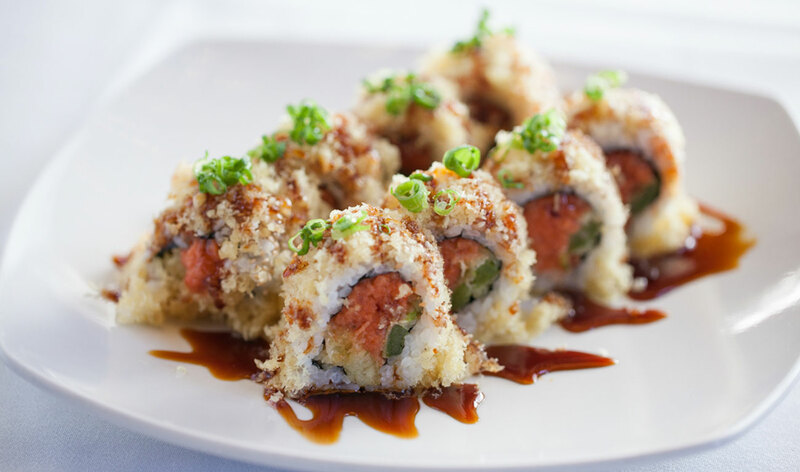 Teru Sushi can accommodate any parties that you are thinking of. My favorite sushi place by far!!!! The lemon roll and the all in roll is definitely a must try!!!! Also, I recommend the garlic edamame . Instead of soy sauce, get ponzu on the side, it is healthier and tastes amazing! Love this place. Happy hour is legit. Great patios. Good for a group. Walk in and have the Sushi Chefs happily greet you and go to work! Great food my god! I love this place and it&apos;s walking distance from my house. They have some of the best sushi I&apos;ve ever had in my life. Are used to frequent nobo in Dubai and in London. This is better!!!! Please try it!